NEW! 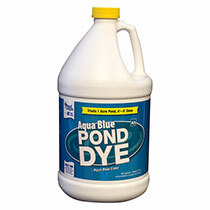 WipeOut PondWeed Defense is the ideal herbicide for long-term management of aquatic vegetation. 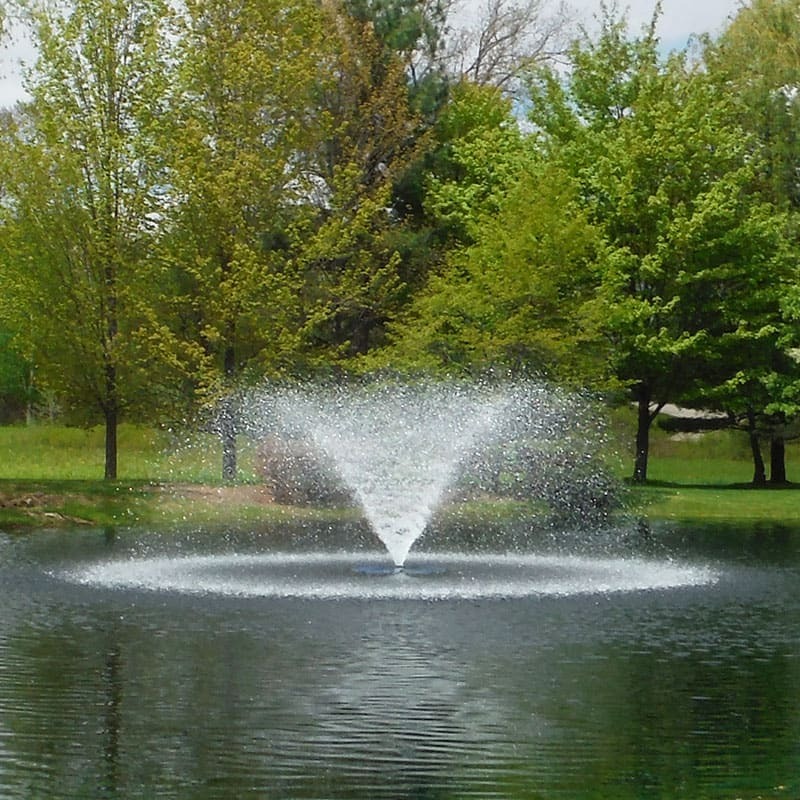 Can be applied early spring in fresh water ponds, lakes, reservoirs, potable water sources, drainage canals and irrigation canals. WipeOut PondWeed Defense Aquatic Herbicide contains fluridone, the same active ingredient found in Sonar® A.S. and Avast!® SC Aquatic Herbicide. WipeOut has no temperature, swimming, boating or livestock restrictions and can be applied early in the season at the first sign of weed growth. A single application treats the entire body of water to control even the most persistent pond weeds including: American pondweed, bladderwort, clasping leaf pondweed, coontail, curly leaf pondweed, duckweed, watermilfoil, hydrilla, lily pads, sago pondweed, spatterdock and naiad. Read articles about algae and weed control. Download the 4 ounce product label. Download the 8 ounce product label. WipeOut PondWeed Defense should be applied early in the season at the first sign of weed growth. 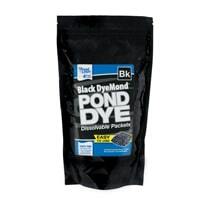 Use with pond dye to monitor the amount of dilution your pond receives and to reduce the sunlight exposure. 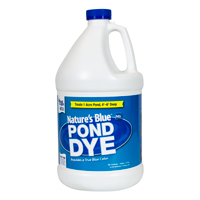 For best results, apply treatment directly in the water underneath any surface weeds in ponds with minimal outflow. Product should stay in the water 60 - 90 days. 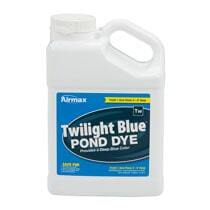 Mix 3.8 fluid ounces of WipeOut with water in the included container and apply to the pond in several spots from the shoreline. 3.8 fl. oz. treats a 1/8 surface acre pond with an average depth of 4 ft.
WipeOut PondWeed Defense carries a 30 day irrigation restriction. 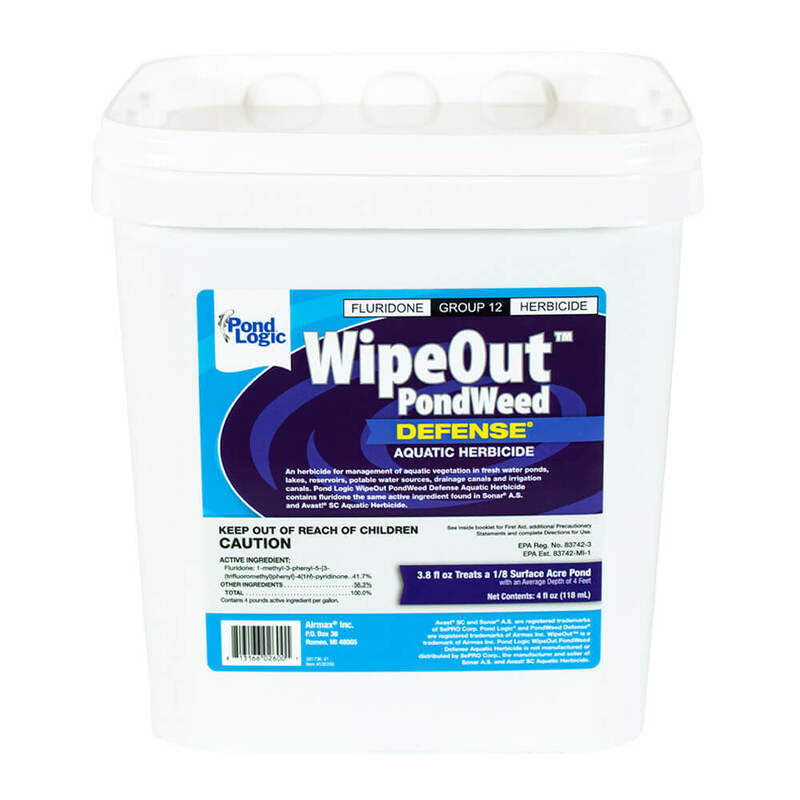 WipeOut PondWeed Defense cannot be shipped to Alaska, California, Connecticut, District of Columbia, Hawaii, Maine, New Jersey, New York, Puerto Rico, Vermont, Washington or Canada.